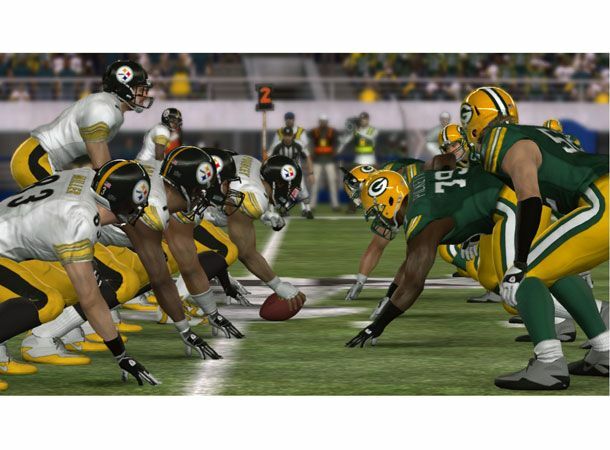 Global game developer EA is being sued for tens of millions of dollars by the man who created the basis for the first Madden NFL American Football title, reports have revealed. With EA's Madden franchise going on to gross billions of dollars globally and becoming one of the most popular gaming franchises in the world selling more than 85 million copies along the way, Robin Antonick, who claims he created the pigskin-hurling series, is to take EA to court in an attempt to claim lost royalties and revenues. Having signed a development contract with EA way back in 1986 that entitled him to royalties on derivative versions of the original Madden release, a title which launched for the Commodore 64, MS Dos and Apple II shortly after, Antonick is now pursuing a jury trial in California. They added: “According to recent statements by Electronic Arts founder Trip Hawkins, the current generation of software apparently derived from software developed by Antonick." Taking on action on the fact that Antonick has not received any such royalties from EA since 1992, his lawyers concluded: "Electronic Arts decided that it did not want to share profits with him even though he was responsible for the development of virtually all of the ground-breaking technology at the heart of the game." With Madden 12 set to touch down later this summer ahead of the new football season, EA will be looking to resolve all legal issues surrounding the popular gaming franchise. Which of America's 'big four' sports make the best video games for us Brits, American Football, Basketball, Baseball or Ice Hockey? Share your views via the T3 Twitter and Facebook feeds.